Defense | Oh God! Gord's Gone online. 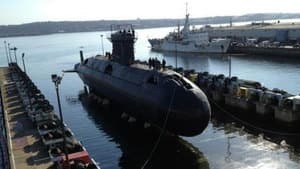 Well, the bad guys of the world have reason to tremble today after Canada finally re-launched its fearsome submarine fleet.